Those Raging Grannies are at it again. Bless their hearts. 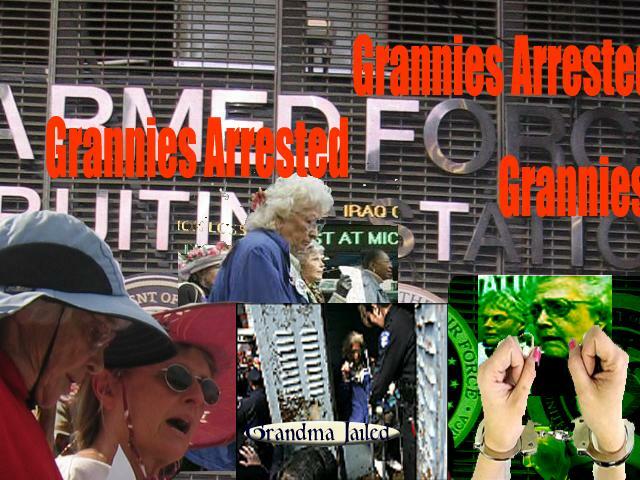 18 Grandmothers Against the War, Raging Grannies and Gray Panthers were arrested at a Times Square recruiting office yesterday when they tried to enlist and sat down to wait for the recruiters to open the door. They chanted, “We insist. We Want to enlist!” A highly reliable sources such as Kiva Orabi report that at least one of the infamous Tucson Raging Grannies who received worldwide attention when they attempted to enlist on July 13th in Tucson, AZ and were arrested. (And I spoke with no less than three of the infamous Tucson Raging Grannies last night at the Pima County Arizona Voting Irregularities meeting last night.) Even the NYT picked up this story. 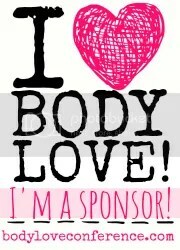 That may be the biggested news of all! (Of course you have to be a subscriber to access No Combat for Grannies Full of Fight. Closer to home — Tucson has apparently learned that you get so much bad p.r. with an arrest of little old ladies on trumped up charges that it just isn’t worth it. Yesterday, Monday, Oct. 17 there was a Counter-Recruitment Action at the Recruiting Center on E. Broadway. 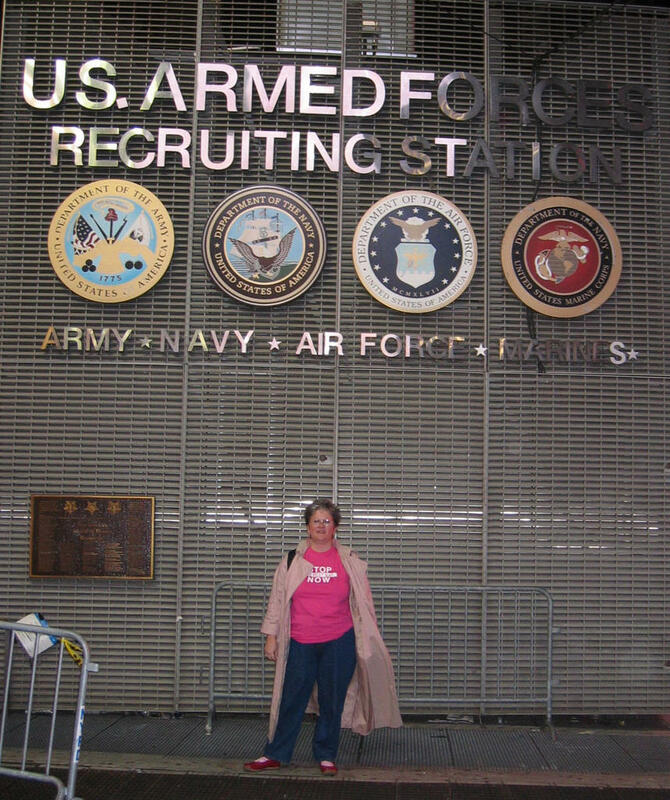 The Raging Grannies, Veterans for Peace and Concerned Citizens entered the Army Recruiting office, with a pledge for the Commander to sign, committing him and all his recruiters to be honest with potential recruits…tell the truth about Risks and Potential Benefits enlistees could expect. I wasn’t there, but I’m going to try to see a video of the event tomorrow. I’ll let you know what I think. If you haven’t been in Times Square to see it, there is a huge military recruiting presence there. 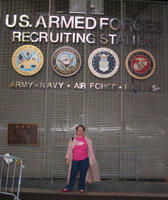 Just take a look at how I was dwarfed by the recruiting backdrop when I was there there earlier this month. Addendum: You can order DVD copies of the Tucson Raging Grannies at the Recruiting Center and their appearance on the Today show. Anyone who would like a DVD of the Tucson Raging Grannies doing their thing at the Army Recruitiment Center, and appearing later on the Today Show, send me a request by e-mail: [email protected] $5 for shipping and handling. They’re very cool!